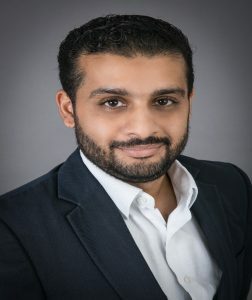 In our latest guest blog, Dr. Mohammed Al-khateeb, a Consultant Audiologist who specialises in audio-vestibular sciences, talks to us about the new aural microsuction training course and how DP Medical aural equipment is involved in delivering the training. I am an audiology clinical lead working for a leading independent audio-vestibular provider, where we specialise in delivering audio-vestibular diagnostics and rehabilitations. I oversee training audiologists, ratifying policies, clinical services set up, audiology quality assurance and writing Standard Operating Procedures. 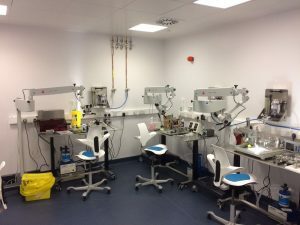 DP Medical has professionally supported us by arranging their ENT operating microscopes with LCD screens to deliver appropriate aural microsuction training. They provided exceptional technical and professional support to our training program and offer special packages for tra inees who complete our training course and ready to set up their own aural microsuction clinics and they are also excellent at providing long term and on-going support. Our ambition has always been to disseminate our knowledge to other clinicians and as such, we have created the UK’s first fully accredited Ear Care and Microsuction Course under our new training branch – Ear Care Academy. Our course is delivered on real patients and offers closely supervised hands-on experience over an intensive two days training at Charing Cross Hospital. DP Medical kindly provide ENT microscopes for our course to enable trainees to experience the equipment they might use in their own practices. We feel their equipment provides an excellent combination of quality, functionality and value for money and it’s been great to build a successful relationship with them. DP Medical is supporting an innovative masterclass that will see Speech and Language Therapists (SLT) gather together to learn more about the Fibreoptic Endoscopic of Evaluation of Swallowing (FEES). 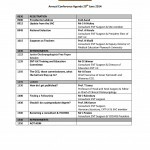 The training event, being organised by the adult SLT department at the Royal Berkshire Hospital, will concentrate on excellence in practice and include the anatomy and physiology viewed on flexible nasendoscopy, indication/contraindication and safety, how to do the FEES examination well, and practical scoring and interpretation practice. DP Medical has recently provided the stroke unit at the hospital with a XION EndoCompact and is supporting the event sponsoring the refreshments and supplying some equipment for the hands on element of the course. Alafiya Sachak, a speech and language therapist at Royal Berkshire Hospital, said: “It is so important to really understand the theory and practicalities of conducting a complex assessment such as FEES; and having the right background knowledge is empirical. The FEES course, presented by Annette Kelly, will take place on Monday 20 November 2017 and is a great introduction for those new to FEES, as well as a wonderful CPD opportunity for those already using FEES. As places will be limited, book your place on the course soon, please email: alafiya.sachak@royalberkshire.nhs.uk or call 0118 3225205 for further information. In our latest blog, commercial director, Owen Pemberton, explains how DP Medical has been involved in a pioneering training day for NHS staff. We were honoured to be invited to an important training day for experts who work in the difficult area of forensic assessment for non-acute child sexual abuse. The event at St Georges Hospital in London had been organised by Dr Peter Green and Dr Alice Monfinoli, who both work at St Georges, and involved a multi-agency approach with representatives from other NHS trusts and the Metropolitan Police service. We were invited to demonstrate our MediScan HD and Vico HD colposcope equipment, plus our MediScan Compact system and the newly launched Mobile ODT EVA system so delegates could see at first hand the equipment that is available to assist in the examination of patients and the collection of evidence in these cases. It was a very successful event that allowed the experts in this field to share expertise and best practice. It also enabled us to give attendees a clear idea of how recent technological advances can help them with their vital work. 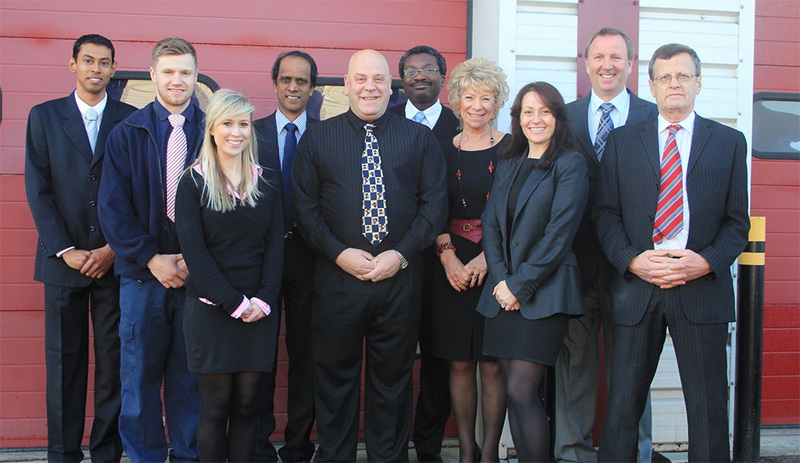 Here at DP Medical we are extremely proud of our world-leading technology. But to make sure we maintain our high standards, we need to provide the best technical support to go with it. 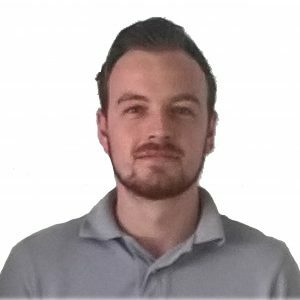 It’s for that reason that we’re extremely happy to announce the appointment of Michael Bearpark as our new northern engineer. In our latest blog, Michael tells us about his military background and how he is bringing those skills to our team. Michael said: “Before starting at DP Medical I served in the Royal Navy. My naval journey began in May 2010 and I worked up to the role of leading engineering technician during my time there. This included leading a team of engineers to complete maintenance, diagnosis and defect repair of all of the equipment within the communication system. “As the northern engineer here at DP Medical it is my responsibility to complete preventative and reactive maintenance as well as installations to all sites within the northern areas, including Scotland and North Wales. One of my favourite parts of the job is travelling around across the north to different places and having the chance to meet a wide variety of new people. I also love contending with the range of challenges I come across daily. You never know exactly what the next part of your job is going to ask of you, which is very exciting. “I enjoy the responsibility I have been given to plan my work and communicate with different people. As well as this I have enjoyed meeting the rest of the DP Medical team over the last few months. I have been welcomed in and I feel very happy to be part of the team here. DP Medical will round out a busy month of trade show appearances with the Royal College of Speech & Language Therapy (RCSLT) and British Laryngological Association’s (BLA) annual conferences this week. The leading healthcare medical supplier will be in the exhibition hall at both conferences and welcomes all delegates to visit them and attend their product demonstrations. The RCSLT Conference 2017 takes place at the Scottish Event Campus in Glasgow from 27-28 September and will showcase the latest innovations and research in speech and language therapy. DP Medical will be exhibiting the XION EndoStrobe, EndoCompact and EndoPortable. The BLA Conference will be held a day later on 29 September at the Royal Society of Medicine in London and will cover laryngological issues that affect the extremes of age. XION products will once again be showcased – with the 3D EndoStrobe and EndoCompact on display this time. These events come after a busy month for DP Medical and its partners. XION attended the second annual ENT Masterclass Europe – the largest free ENT training platform in Europe for senior ENT surgical trainees and consultants – in Berlin from 1-2 September and demonstrated the 3D EndoStrobe as well as other endoscopic systems on their own stand. 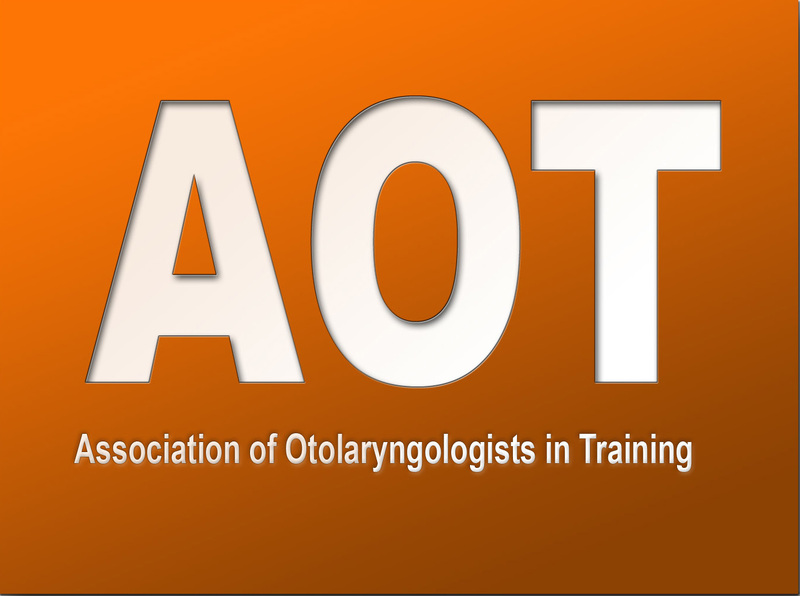 As well as this, Xoran Technologies LLC, who recently chose DP Medical to be their distributor for UK & Eire, attended the prestigious American Academy of Otolaryngology’s – Head and Neck Surgery’s (AAO-HNSF) annual meeting in Chicago from 10-13 September. 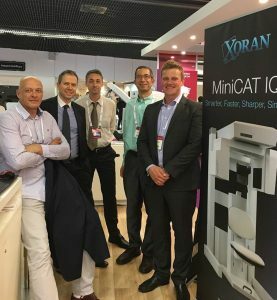 They exhibited equipment such as the industry-leading compact and portable xCAT and MiniCAT IQ CT Scanners, which are the specific products that DP Medical are now distributing. Owen Pemberton, commercial director at DP Medical, said: “This has been a really exciting time for the DP Medical team as we particularly enjoy the chance to get out and meet professionals in the medical industry and to demonstrate our world-class products. We have superb partnerships with our suppliers across the industry and showcasing their state-of-the-art equipment is always an exciting venture. World-leading scientists at London’s newest state-of-the-art research centre are furthering their studies into how brain circuits process information – and cutting edge scientific equipment provided by DP Medical will help them lead the way. The Sainsbury Wellcome Centre for Neural Circuits and Behaviour (SWC), located within University College London, offers an unparalleled research environment and its laboratories have recently been provided with 13 SOM 62 microscopes to help with their innovative work. Owen Pemberton, DP Medical’s commercial director said: “We were delighted to have installed 13 SOM 62 microscopes at the SWC laboratories from Karl Kaps GmbH, our supplier in Germany. The SOM 62 microscopes are comprised of time-tested, nearly indestructible mechanical parts with outstanding optics and powerful illumination. Exact, smooth positioning ensures ergonomic, fatigue-free functioning in everyday practice, with crystal-clear three-dimensional imaging characterised by great depth of focus and extraordinary colour brilliance. The versatile machines have different mounting systems making installation possible on walls, ceilings, examination units or roll-able floor stands, so an optimal solution is available for every kind of spatial requirement. The Sainsbury Wellcome Centre opened in May 2016 and brings together world-leading scientists to investigate how brain circuits process information to create the neural representations that guide behaviour. DP Medical Systems commercial director Owen Pemberton teamed up with medical device manufacturer Sheffmed last month, in a bid to help raise vital funds to deliver ENT and audiology training in Africa. Owen joined Sheffmed director Alan McNulty for two legs of his epic ‘LEJOG 2016’ bike ride, which saw Alan cycle more than 1,200 miles from Lands End to John O’Groats in aid of the company’s ENT Africa programme. More than £6,000 has been raised by the fundraising team, surpassing the initial target of £5,000 – the cost of training two ENT nurses in Malawi, where the ENT Africa programme focuses. Alan reached John O’Groats after 10 gruelling days on the road, calling at ENT units across the country to rally support along the way. Alan, said: “We’re thrilled to have not only met, but surpassed our fundraising target. The ENT Africa programme supports Malawi’s national development plan for ear care. Watch Owen and Alan’s update, captured at Barnsley Hospital during their journey from Barnsley to Harrogate. Join Rahul Roy at the BES meeting taking place at the Midland Hotel in Manchester, take a look at our loupes and microscopes. 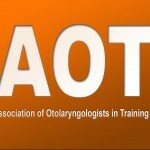 DP Medical Systems will be attending the AOT Meeting at Woodbury Park in Exeter on the 20th June 2014 and has been organised by the Association of Otolaryngology. There will be Senior Consultants, ENT trainees and registrars attending. Our Sales Manager, Owen Pemberton, will be attending with a range of flexible nasendoscopes and camer systems.